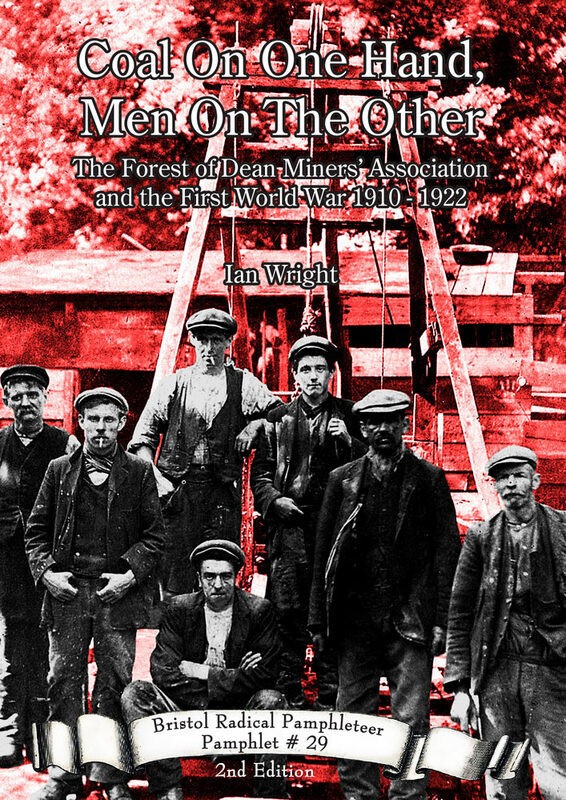 Coal on the one hand, Men on the other examines the impact of World War One on the development of the Forest of Dean Miners’ Association (FDMA), covering the period from 1910 to 1922. 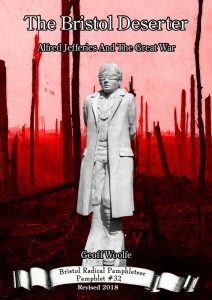 In order to understand the response of the leaders of the FDMA to the outbreak of war, this account identifies debates and conflicts within the union in the pre-war years. 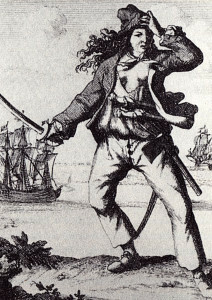 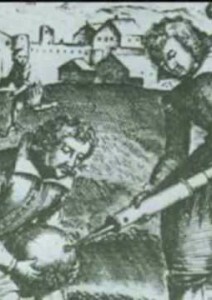 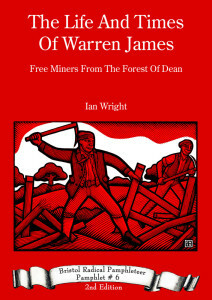 It also considers the influence that political philosophies and events in South Wales had in the Forest of Dean as a result of migration between the two coalfields. 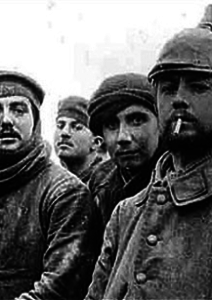 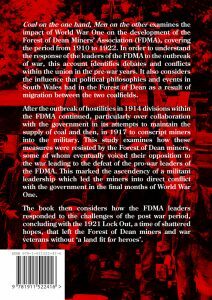 After the outbreak of hostilities in 1914 divisions within the FDMA continued, particularly over collaboration with the government in its attempts to maintain the supply of coal and then, in 1917 to conscript miners into the military. 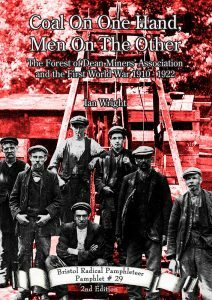 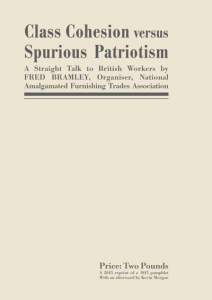 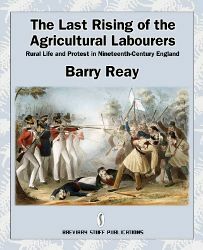 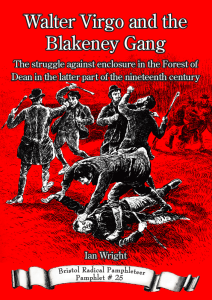 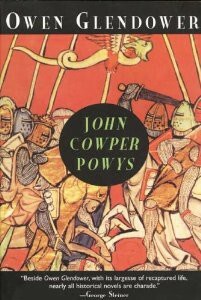 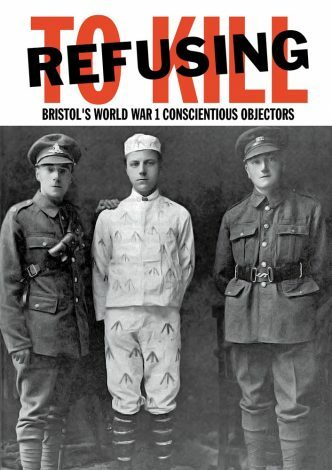 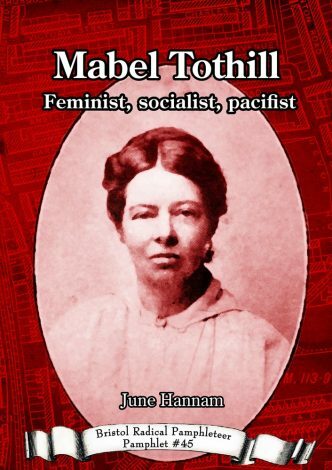 This study examines how these measures were resisted by the Forest of Dean miners, some of whom eventually voiced their opposition to the war leading to the defeat of the pro-war leaders of the FDMA. 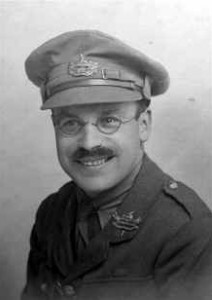 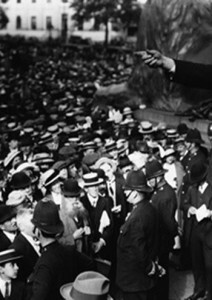 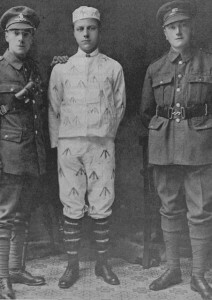 This marked the ascendency of a militant leadership which led the miners into direct conflict with the government in the final months of World War One. 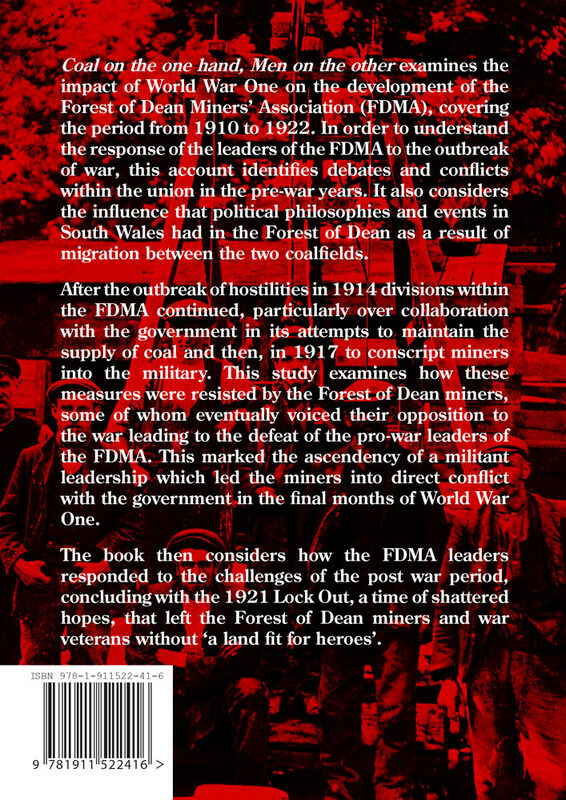 The book then considers how the FDMA leaders responded to the challenges of the post war period, concluding with the 1921 Lock Out, a time of shattered hopes, that left the Forest of Dean miners and war veterans without ‘a land fit for heroes’.